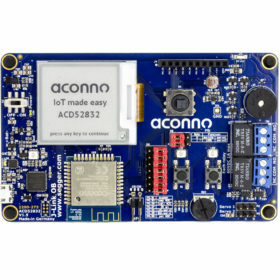 The aconno ACD52840 is our latest IoT development board. 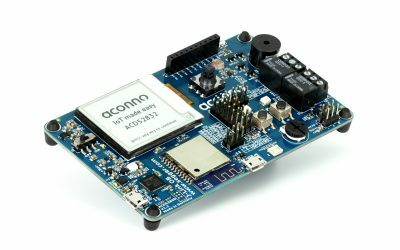 It’s designed for ultra-low power operations, with a decent performance for IoT applications. 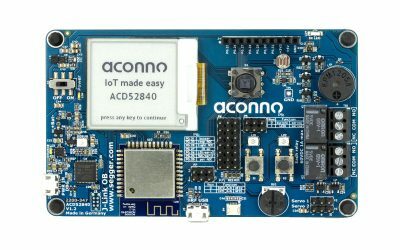 It now runs on BT5 based on the aconno ACN52840 BT5 module. It supports BT5 Long Range and has served distance for over 1300 meters in free field. 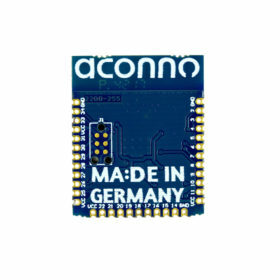 The new acn52840 module can also support ANT, Thread, Thread Mesh and Zigbee. 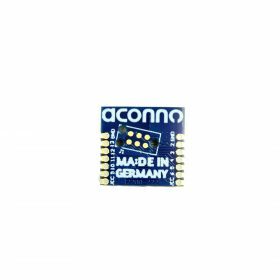 Of course it comes with the features you know from the ACD52832: the wide range of micro-electromechnical-systems (MEMS) sensors, an electronic paper display, NFC and all sorts of other features that empower you to create your IoT applications. 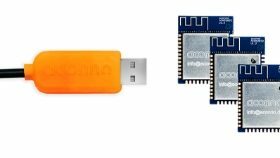 Though we improved the NFC and now ship with an NFC Antenna, and we also provide USB. 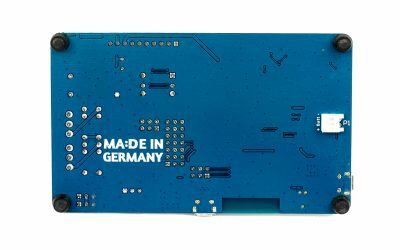 It provides a complete set of tools for rapid development of prototypes and products and is made for product designers, makers and creators developing tomorrows connected objects and devices. 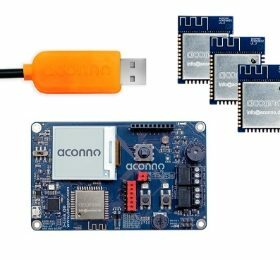 Getting started is easy – with the aconno ACD52840 you will be up and running in minutes using the known mBed.org tools or Keil µvision. 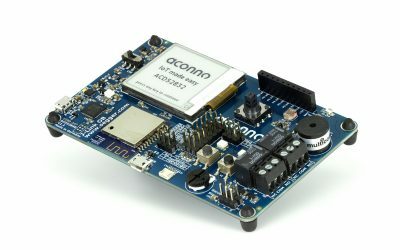 Development with the aconno board is fast, flexible and cost effective. 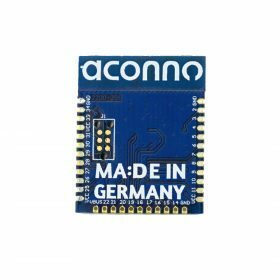 The development kit was designed to allow an easy transition from prototype to mass production based on the aconno product family. Get started today using the ACD52840 now. Go create – the future can’t wait.